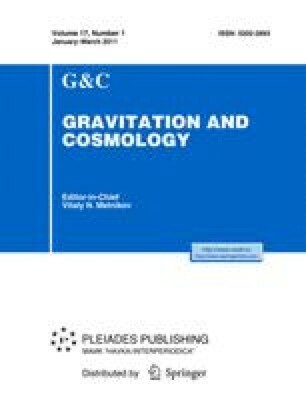 We outline the properties and possible observational signatures of gravitational vacuum solitons (G-lumps) which are spherically symmetric, globally neutral, gravitationally bound compact vacuum objects without horizons, asymptotically de Sitter at the center. Their existence is implied by the Einstein equations. Their masses are restricted by m < m crit, where m crit = αmp1 √ϱ0/ϱp1 with a coefficient α depending on the model. G-lumps can be considered as dark matter candidates which are generically related to vacuum dark energy through the de Sitter vacuum trapped inside.